How to Pass Style Me Girl Level 26, "Hipster," & Get 3 Stars Without ANY cash! | I Style Me Girl! 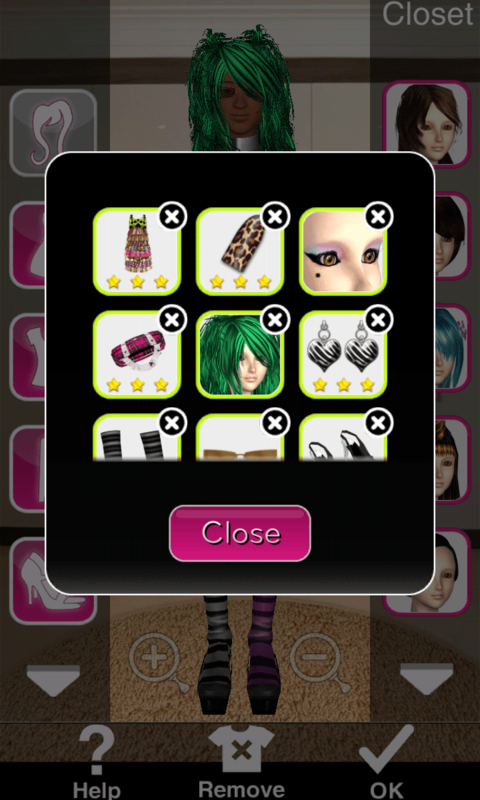 How to Pass Style Me Girl Level 26, "Hipster," & Get 3 Stars Without ANY cash! 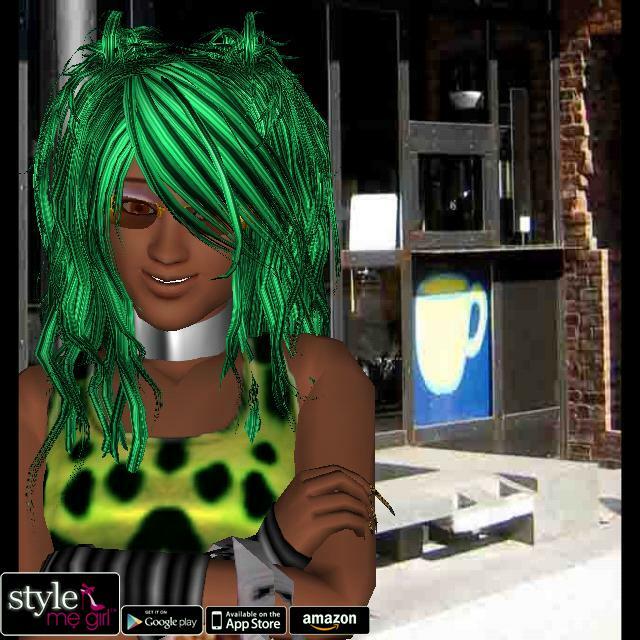 Style Me Girl Level 26, "Hipster," is my latest up, with a new method to pass earning three stars, and how to do so without using any cash items. The style I gave model Jenny is a bit wild in this one, but it fits the theme and more importantly, it works. Read on for all the deets on how to pass Style Me Girl Level 26, "Hipster." Click on the screen captures in the "Closet Items," boxes (Below right) to view all the items I used in this example on model Jenny, as they appear in my closet. All of the items used are silver coin items, no cash items are used. In the list below I will go through and describe each item one by one. As you can see in the image at left, I earned three stars for this style on Style Me Girl Level 26, "Hipster," modeled by Jenny. I'd also like to add, that several other items qualify as "Signature Items," but I decided to put them in the "Accessories," category, since they belong there as well to keep things simple. I left only the long cheetah patterned fake nails in the "Signature Items," category since they didn't seem to fit as well in the "Accessories category.